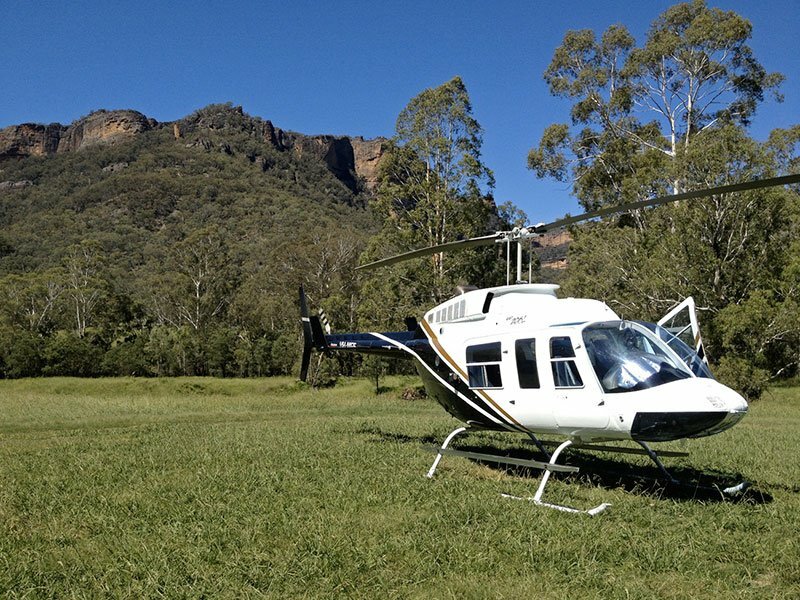 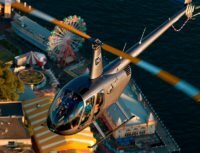 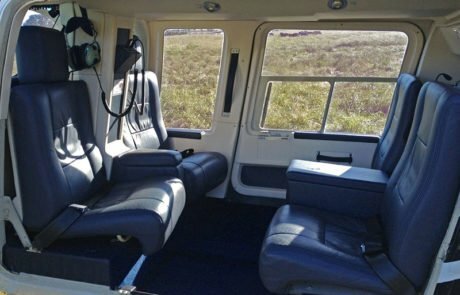 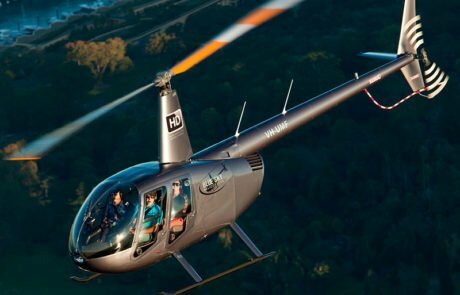 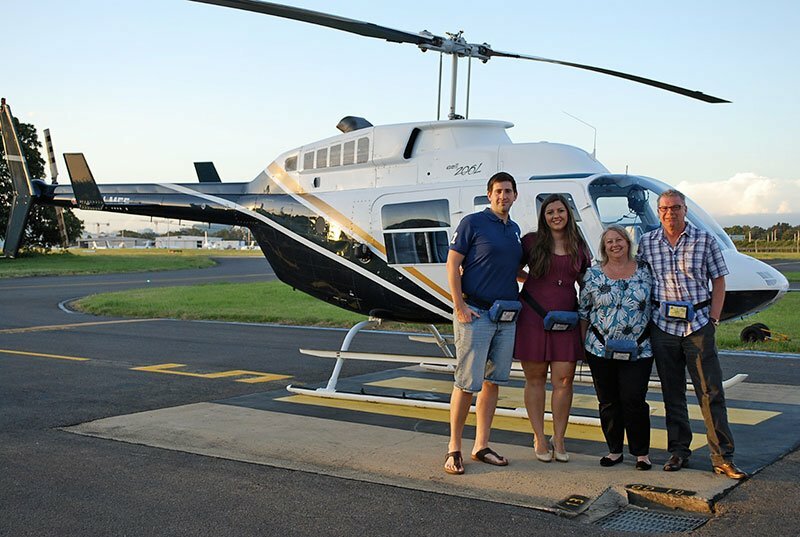 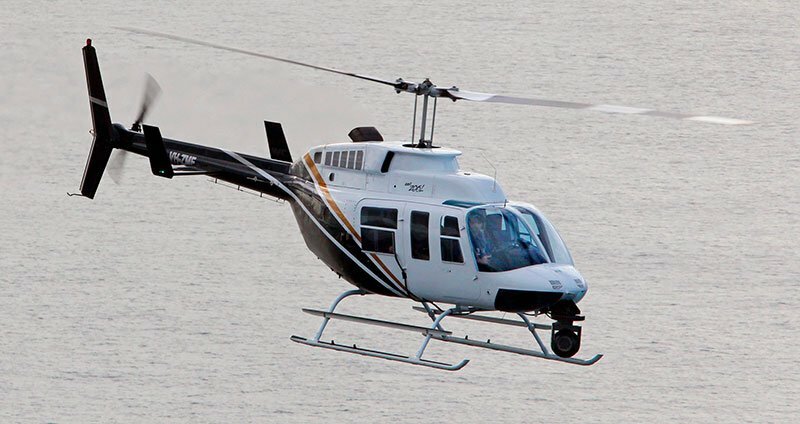 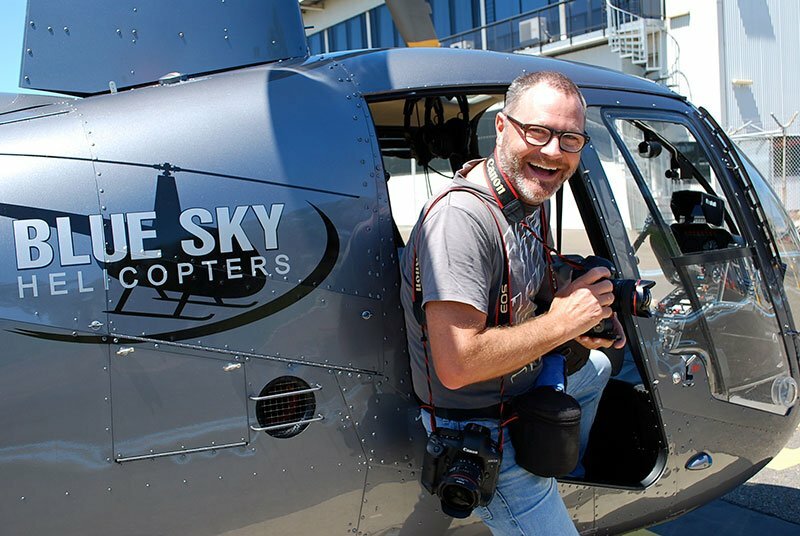 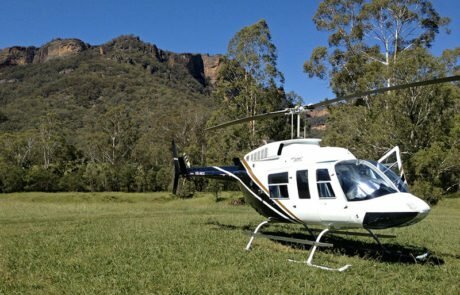 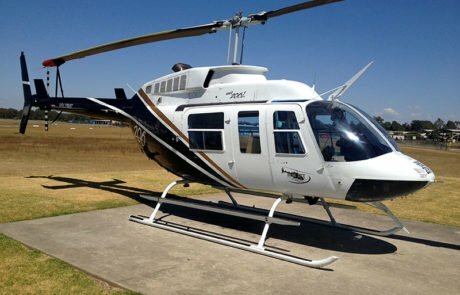 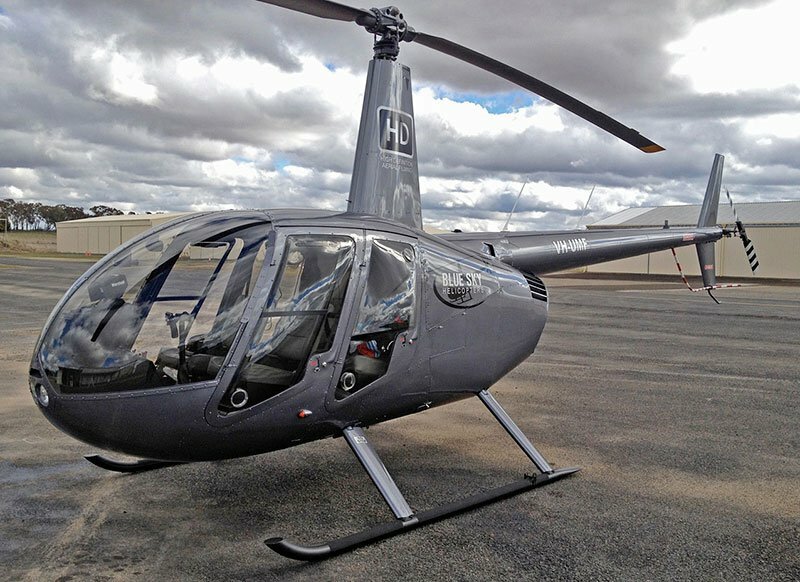 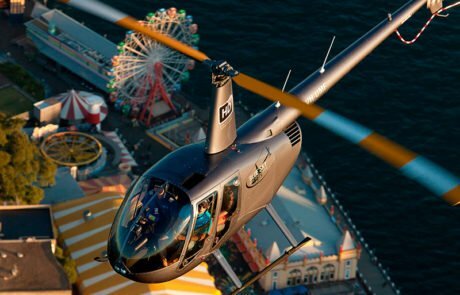 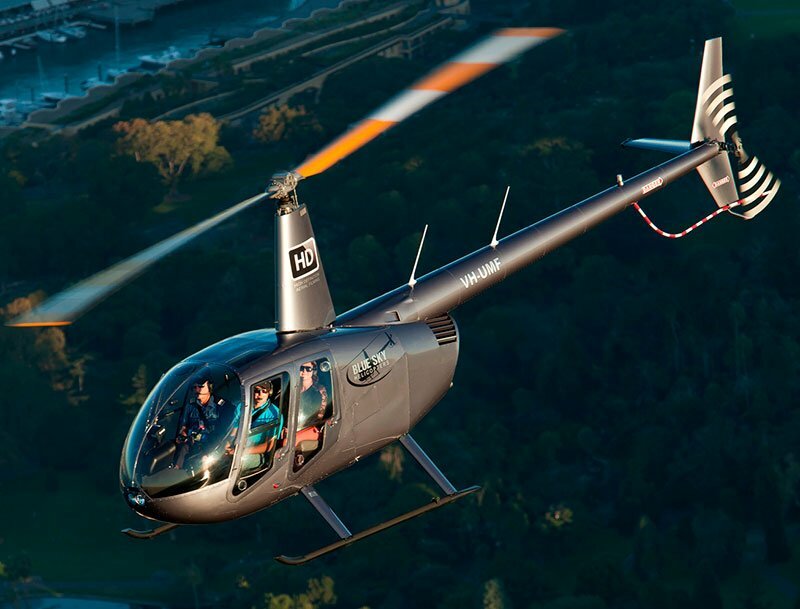 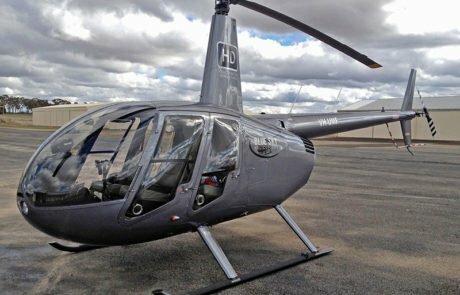 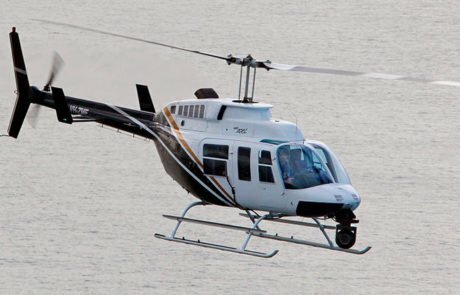 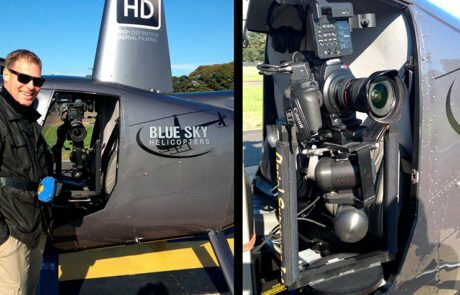 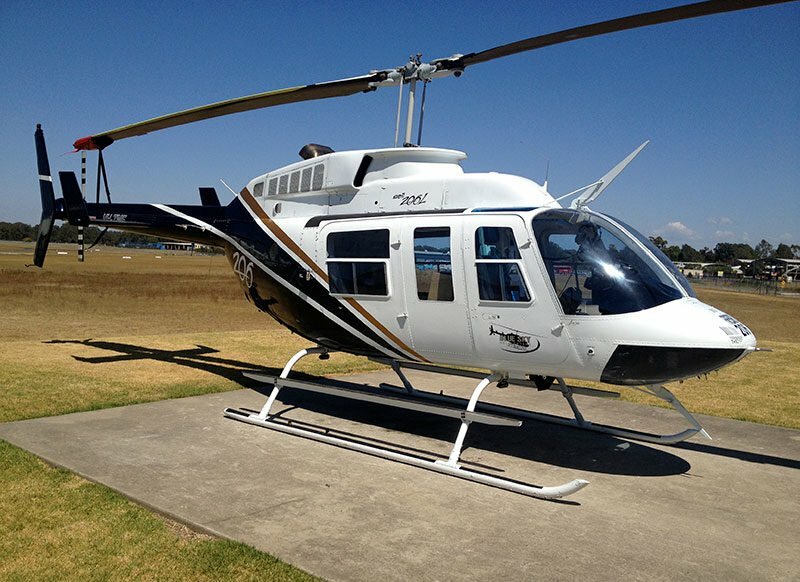 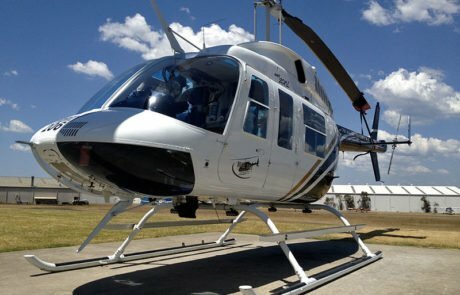 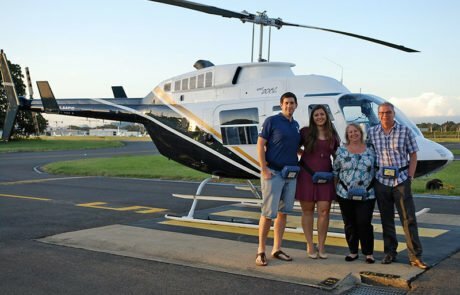 The company owned (low time) aircraft are a superbly presented Bell 206 Longranger (VH-ZMF), a BLACK OPS MD500E (VH-MDE) and a brand new Robinson R44 Raven II (VH-UMF). 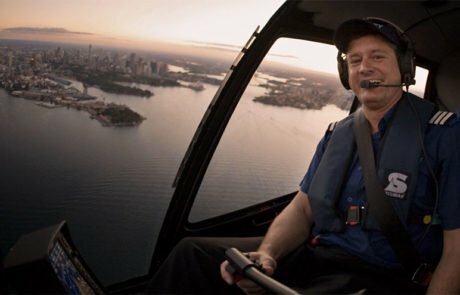 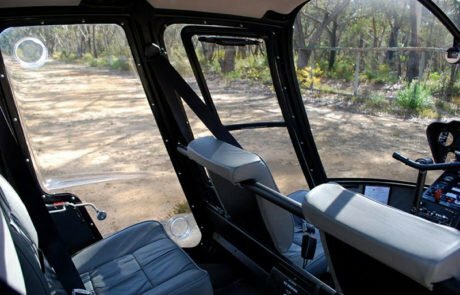 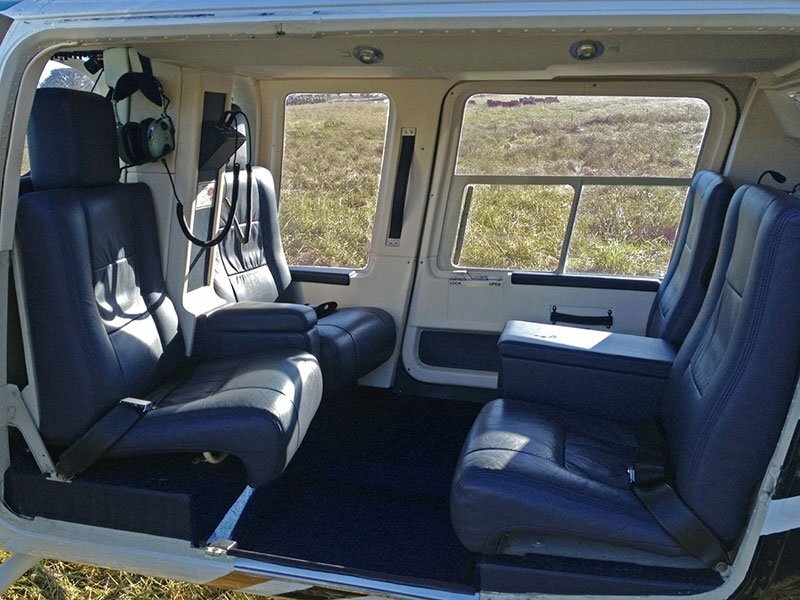 Fitted out in a corporate configuration including leather seating and high end headsets, all aircraft are meticulously maintained and looked after to the very highest standards. 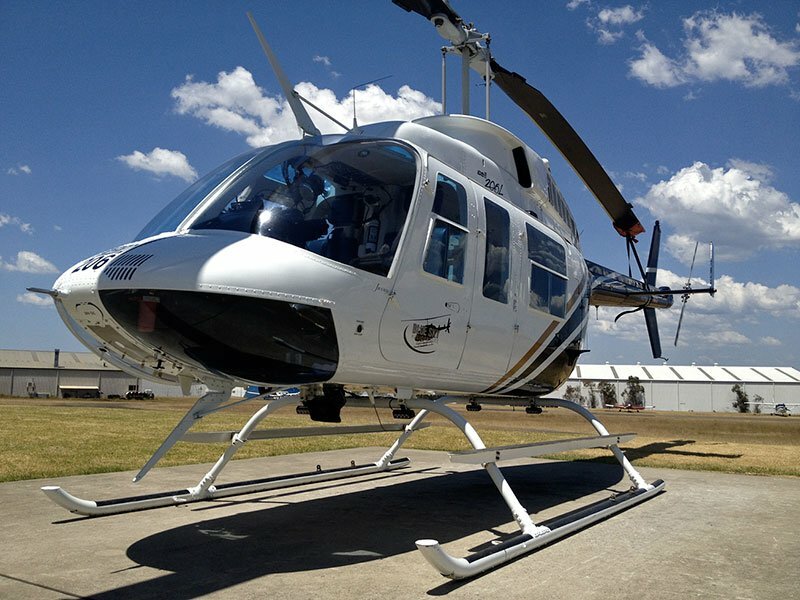 Our pride in the Company is reflected in our aircraft fleet.